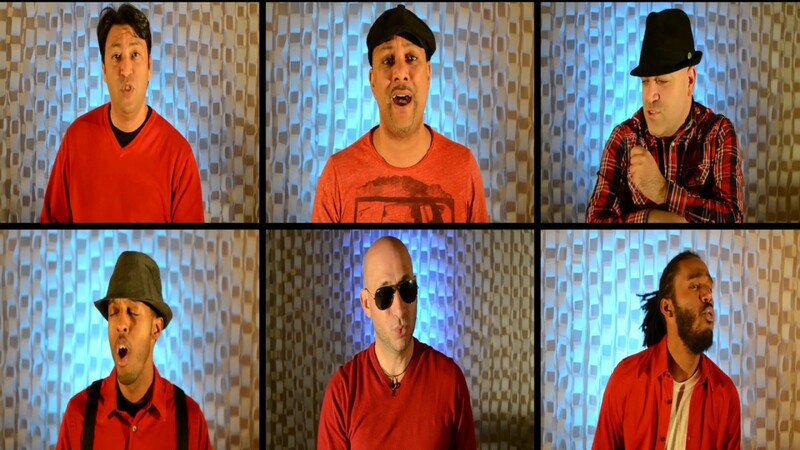 Undivided Vocal Band is a vocal group composed by six members from different countries such as Venezuela, Cuba and Dominican Rep, who interpret A cappella music style. Breaking the barrier of language in Spanish and English. 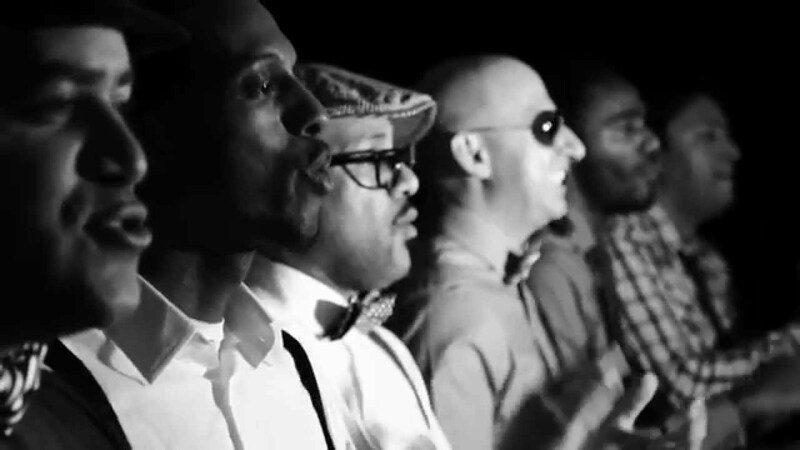 The group performs in a variety of musical styles such as Salsa, Cumbia, Merengue, Cha Cha Cha, Ranchero, Reggaeton also R&B, Jazz, Pop, Reggae, Rock and other Latin fusions that are achieved by the skill and facility to play music with their voices. The show with Undivided Vocal Band is fully dynamic with a lot of interaction with the audience. Singing without instruments, all songs are based in harmonies, coordination of voices and the fusion of different rhythms combined with images in screens and lights that will make an unforgettable experience. With 15 years of musical career, four albums (two in English and two in Spanish) and six nominations for CARA`s (Contemporary A cappella Recording Awards) awards and two awards in 2010, the charismatic and cheerful style of Undivided Vocal Band continues conquering hearts in United States, Mexico, Latin America and Europe. These guys are not satisfied with what they have achieved that’s why they are always looking to innovative and different ways to reinvent their style within the a cappella genre, a feature that allowed them to excel as one of the best vocal groups in the world. The band has a musical talent that not only captures the ear with modern harmonies and musical arrangements, they also combine their voices with the visual aspect to provide a show without boundaries. Undivided Vocal Band has had the privilege of performing on big stages for large crowds, such as the Reliant Stadium in Houston, Texas, during the event, "Selena Vive", where they shared the stage with other performers such as Gloria Estefan, Olga Tañon, Alejandra Guzman, Thalia, Paulina Rubio, among many others Latin artists. They have sang for hundreds of people in the convention center in Los Angeles, California and the Concert Hall James L. Knight Center in Miami, Florida. They were privileged to be an invited group of Gilberto Santa Rosa and Ruben Blades in Miami during his concert "Gigantes de la Salsa" (Salsa Giants). They have performed in two occasions for the Miami Heat, professional basketball team in the NBA (National Basketball Association), the national anthem of the United States in the American Airlines Arena in Miami, Florida and the Miami Marlins Professional Baseball team in the MLB in the Marlins Park. The vocal band has also participated in numerous Jazz festivals such as the Latin Jazz Festival in Miami and the The Jazz Bakery in Los Angeles, among others. 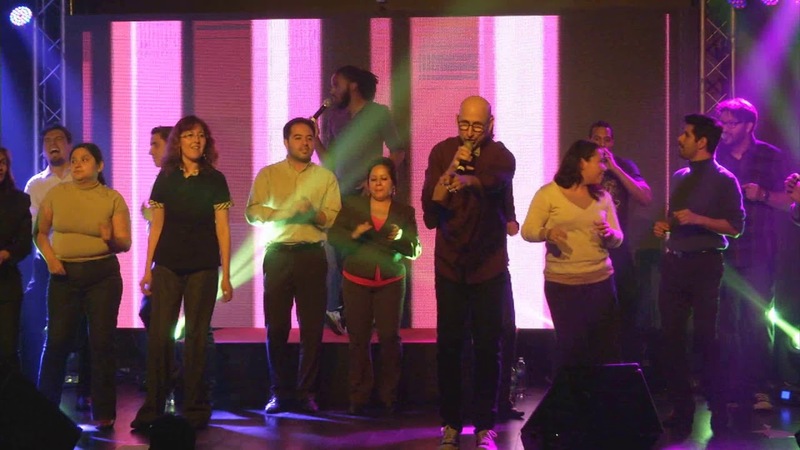 Undivided Vocal Band has been also included in press, latin radio and spanish television programs like: Sábado Gigante, Despierta América, Escandalo Tv, Don Francisco Presenta, Primer Impacto in Univision and Al Rojo Vivo and Control in Telemundo. They were part of the tour of the latin singer Noel Schajris at the Auditorio de Bellas Artes (Auditorium of Fine Arts) in Puerto Rico in 2010 , where they had the opportunity to share the stage with other latin singers like Luis Enrique , Victor Manuelle and Luis Fonsi . They had the opportunity to record in collaboration with Noel Schajris two musical themes: ' Iluminame ' for the album " Contigo para siempre " from Undivided Vocal Band and ' Me va a extrañar ' for the album " Greatest Songs " from Noel Schajris . During 2013 they toured in Europe where they visited countries like Germany and Norway . During the month of September 2014 they conducted the first part of his tour in Europe visiting the country of Germany for the second time, during October they visited for the first time Mexico where they performed at the International Tamaulipas Festival with 4 concerts being considered the best vocal group has been presented in this festival and the Cultural Sinaloa Festival with 3 presentations where they had an excellent reception from the audience who made the standing ovation. Also in November they did the second part of their tour in Europe visiting the country of Norway for the second time . 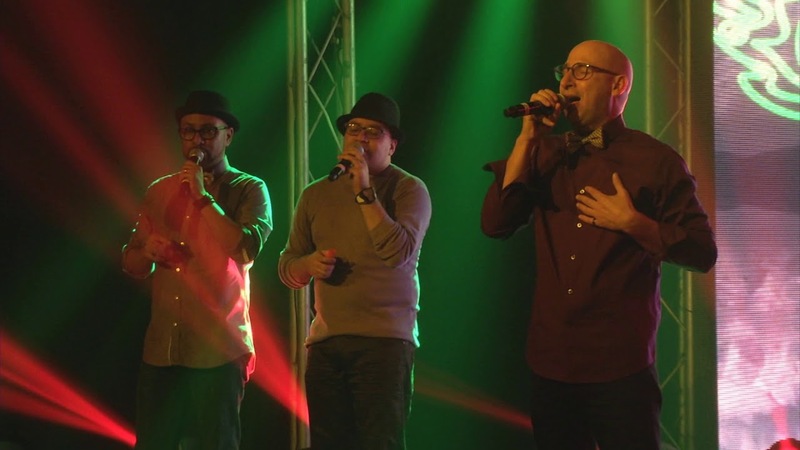 During 2015 the group continued with the tour "A cappella without borders" visiting different cities such as Chicago and Indiana having a great success. In addition they visited again Germany and performed in Berlin, Stuttgart and Lemgo. Also they did a media tour in Mexico City visiting TV programs and radio shows in addition to perform in one of the most renowned venues and finished their tour of Mexico in the beautiful city of Guanajuato with an excellent response from the people. To finish the year a concert was made in Miami FL, their city of residence which was very emotional because it was completely full of fans and their families and friends could enjoy the concert. This year 2016 the vocal band has had the opportunity to share stage with great latino artists, to sing again with Noel Schajris in Chicago and with Donato Poveda in Miami. In addition they returned to perform in Mexico and Germany as well. 2017 brings new opportunities for Undivided Vocal Band: A tour in USA, Mexico, Europe and the recording of their fifth album. The technical rider will be sent to the person interested in hiring Undivided Vocal Band. A musical tour from Puerto Rico , Cuba , Panamá , México , Dominican Rep., United States and Venezuela .